Generals News · Oct 22 Basketball Tryouts Begin Today! 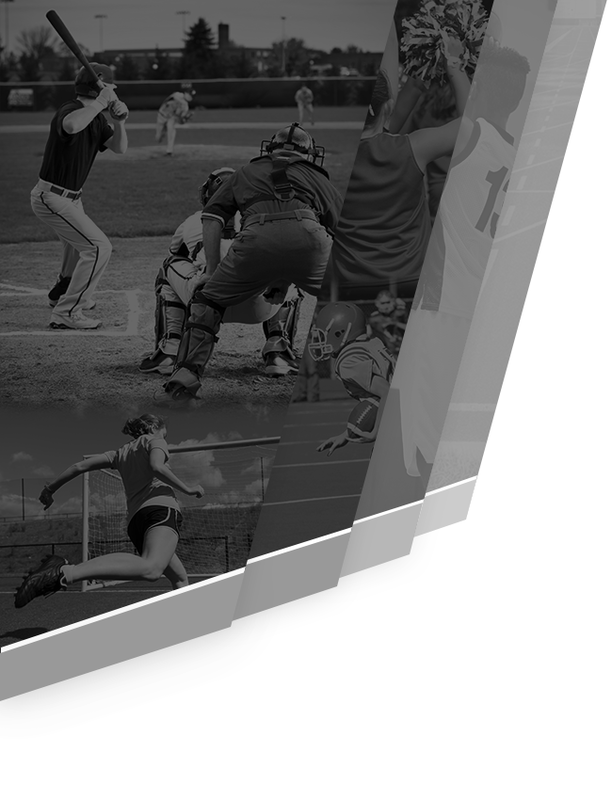 Our winter sports are quickly approaching! Boys and girls basketball tryouts begin today. 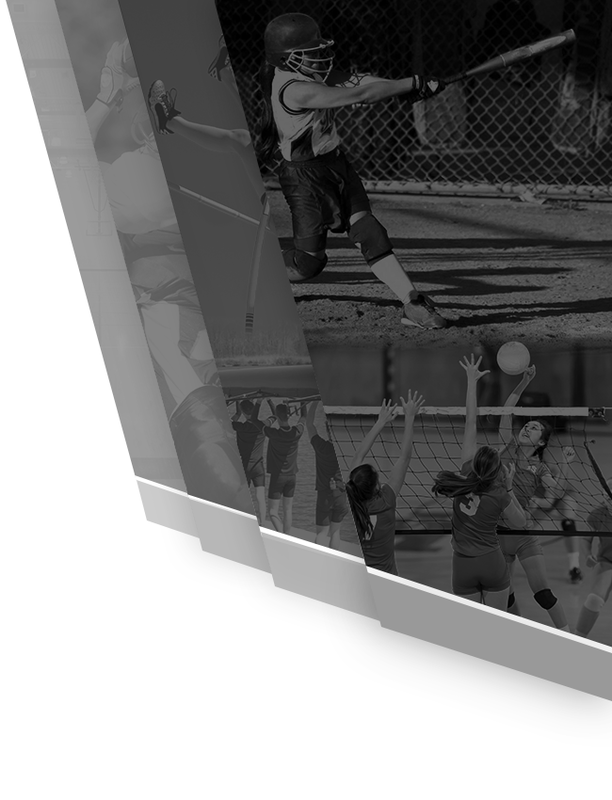 Girls tryouts are taking place October 22-24 from 3pm-5pm in the old gym. Boys try outs are October 22nd and 23rd in the new gym. Freshman and JV will take place from 2:30pm-4pm. Varsity tryouts will take place from 4pm-6pm. All students MUST have a current physical uploaded to dragonflymax.com. Each of the 10 steps must be completed prior to your child’s account being approved. 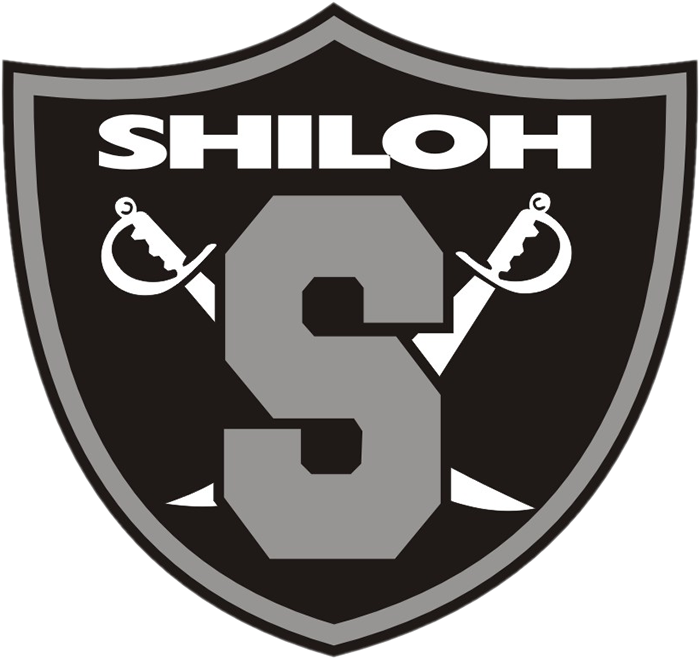 Select Shiloh HS as the school and our school code is R3U8X2.